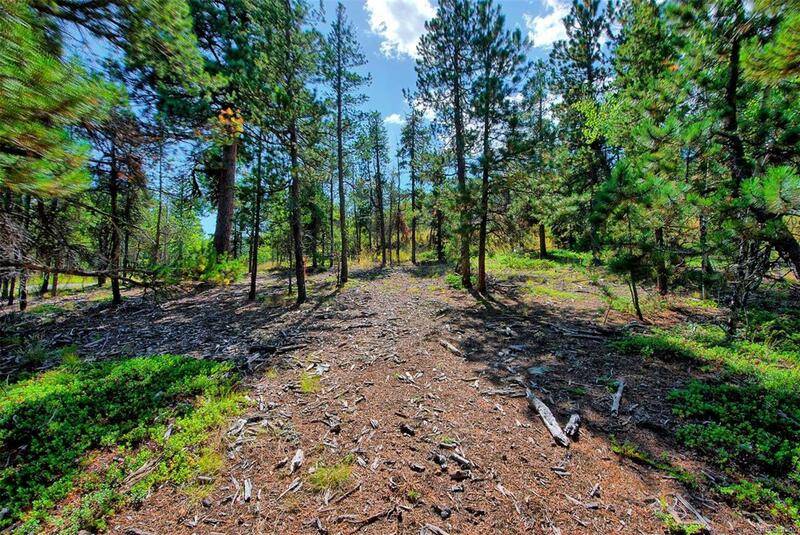 PRIVATE, CONVENTIENTLY LOCATED NORTH EVERGREEN wooded property just a couple miles from BERGEN PARK. 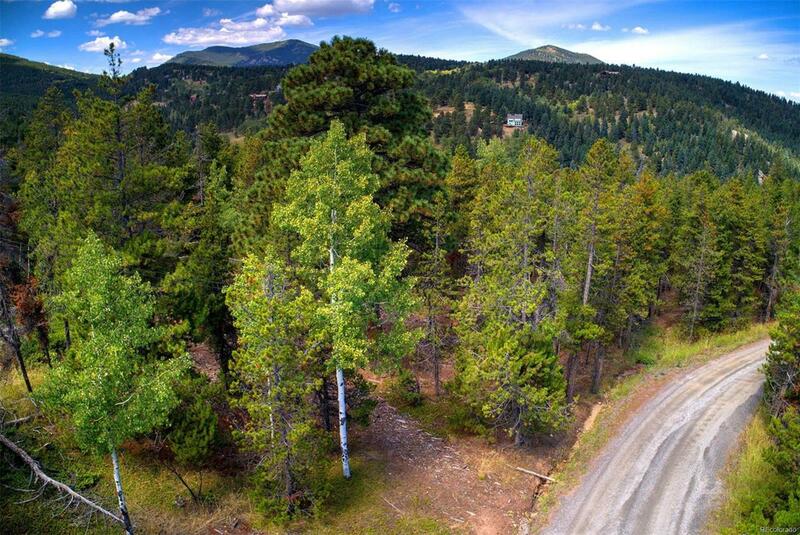 Convenient access to shopping, restaurants, Evergreen Rec Center, Medical Center and nearby hiking trails. 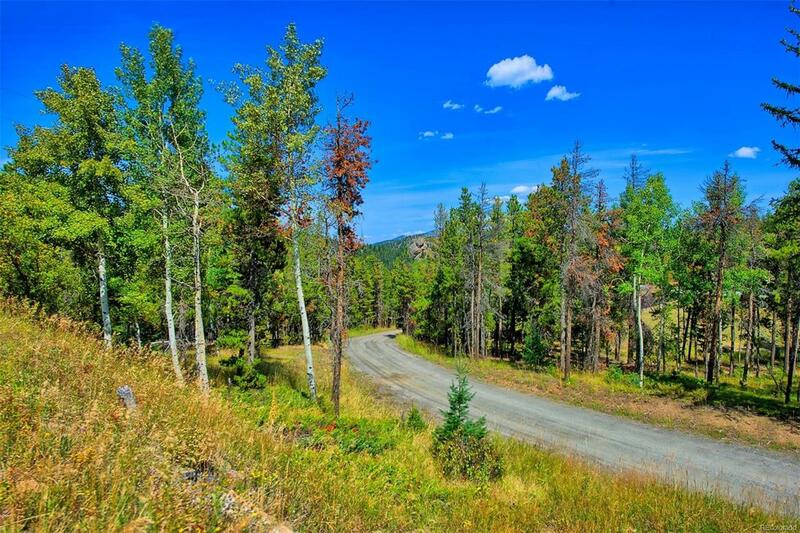 If you are seeking an opportunity to create your personal vision and views of distant outcroppings and mountains on a sunny lot, I invite you to take a scenic drive along ELK MEADOW just 1.7 miles up Squaw Pass Road. YOUNGBLOOD Subdivision borders SODA CREEK Subdivision and is home to just a few homeowners. 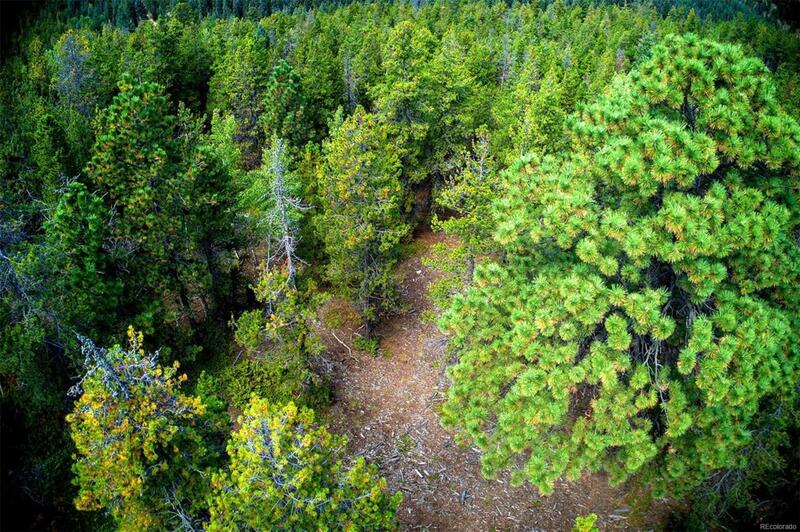 Lot sizes range from 5 to 15 acres. Lot 1 is the last lot available and has a large, approximately a one acre, gently sloped Building Envelope. Complimentary Topographical Survey in the documents section. Come take a look to see if it speaks to you! Thank you for your time and interest. Realtor is related to seller.